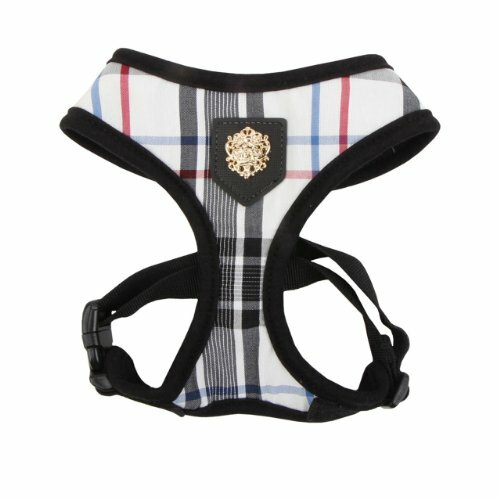 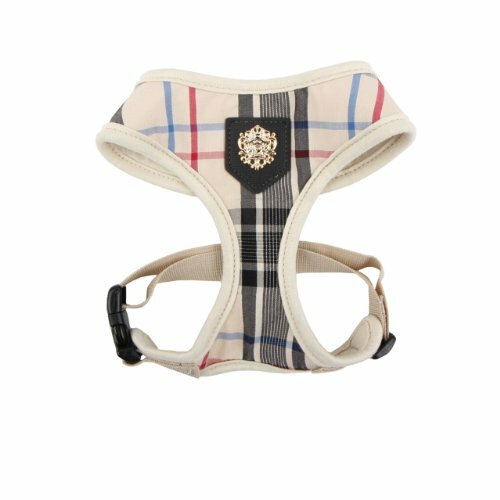 The Soft Harness by Puppia Int' l inc. is comfy and fashionable. 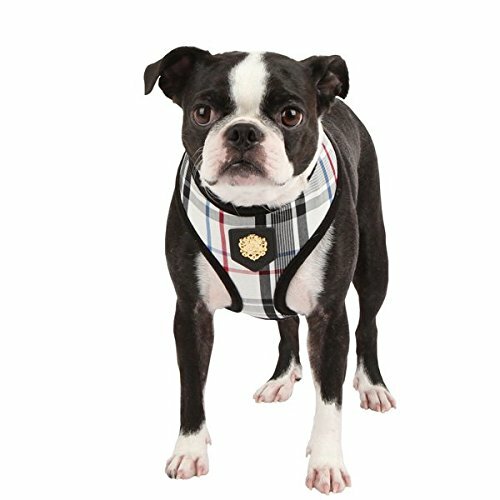 The front section is made from a comfy polyester that fits generally throughout your pet's chest so he can walk easily and any pressure from the leash is dispersed evenly throughout his neck and shoulders instead of at his neck! 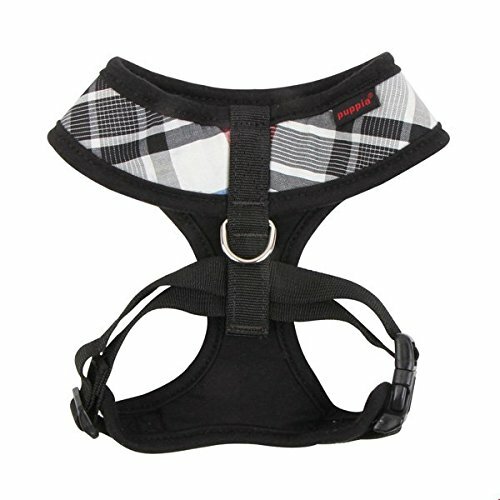 When gauging your little pet for the Soft Harness, remember that the neck is not adjustable and must fit over your dogs head Dimension Neck Breast Tiny 9.8" 12" - 15.5" Tool Big 11.8" 14.2" 15" - 23" 19" - 26" X-Large 15.7" 22" - 30"